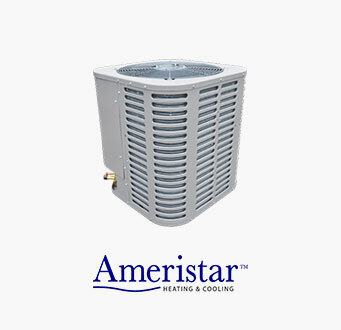 With its reversible valve, the heat pump can cool or heat the air in your home. 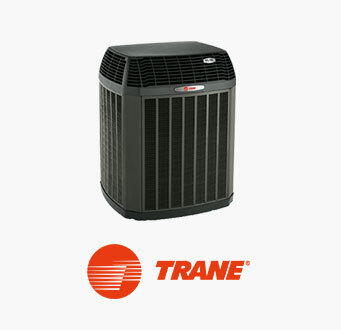 The heat pump, since it can be used to heat your home, will be used for approximately 10 months in a year. 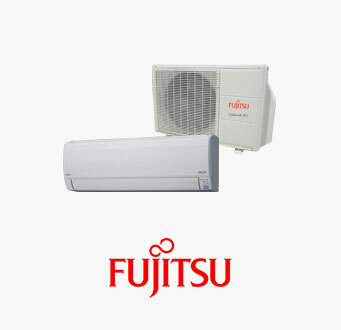 An air conditioner will be in use for about 2 or 3 months during summertime. 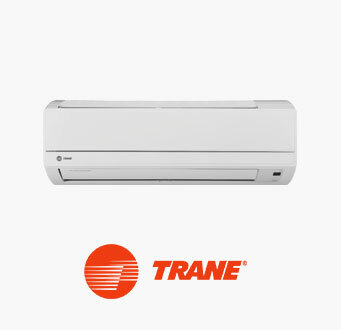 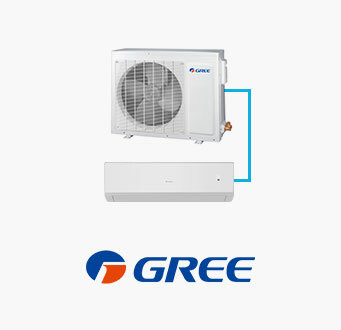 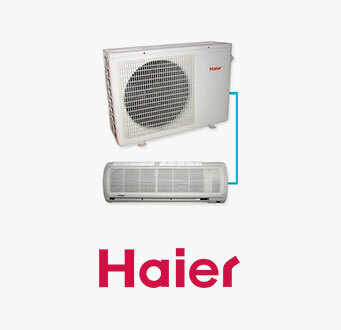 The heat pump will incur more maintenance costs than the air conditioner due to longer usage periods, and the initial installation costs will be higher. 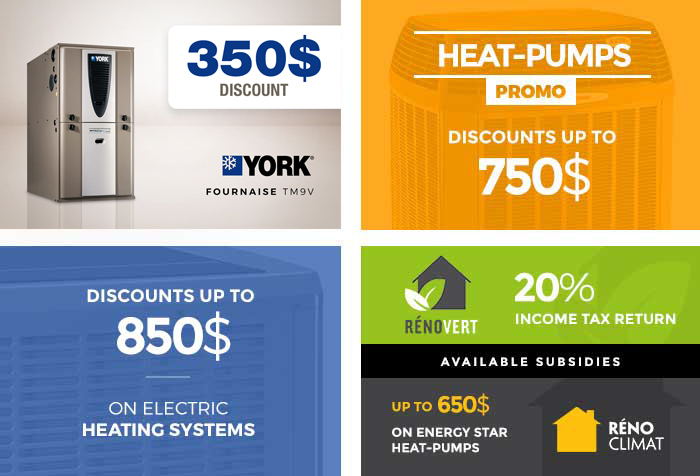 However, the savings and exceptional comfort provided by the heat pump are worth the full cost. 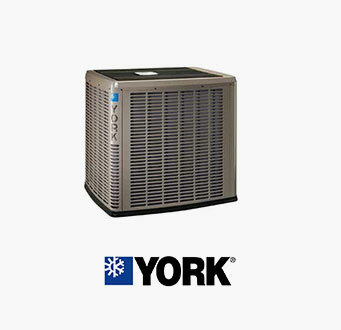 To help you make a decision, contact one of our experts! 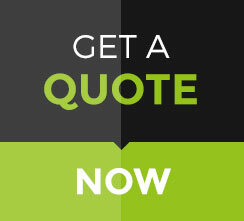 You can use our chat module, our online quote or give us a call.